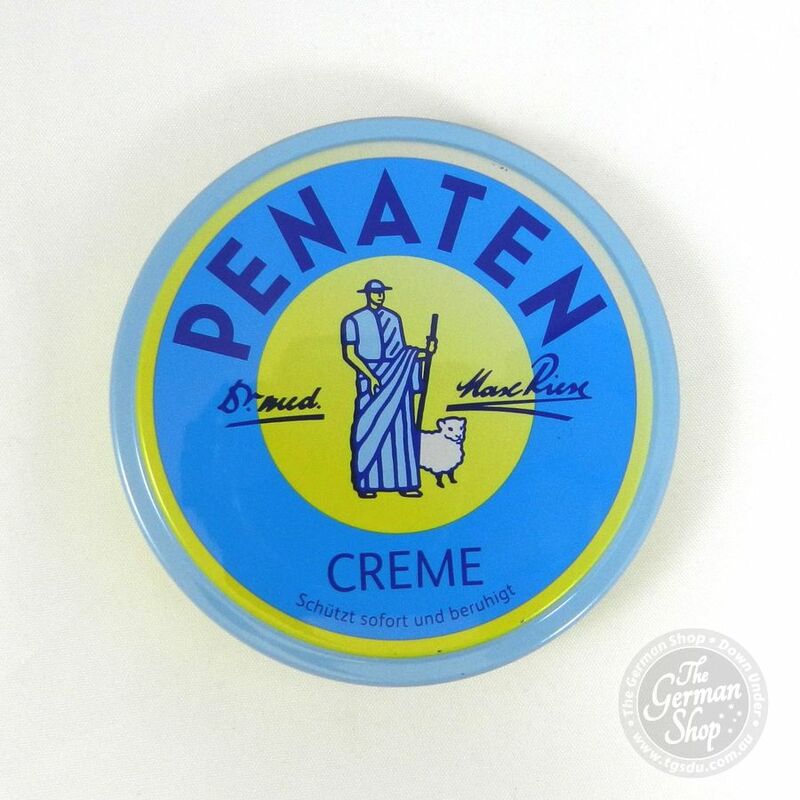 The Penaten Creme has a proven care and safe protection. 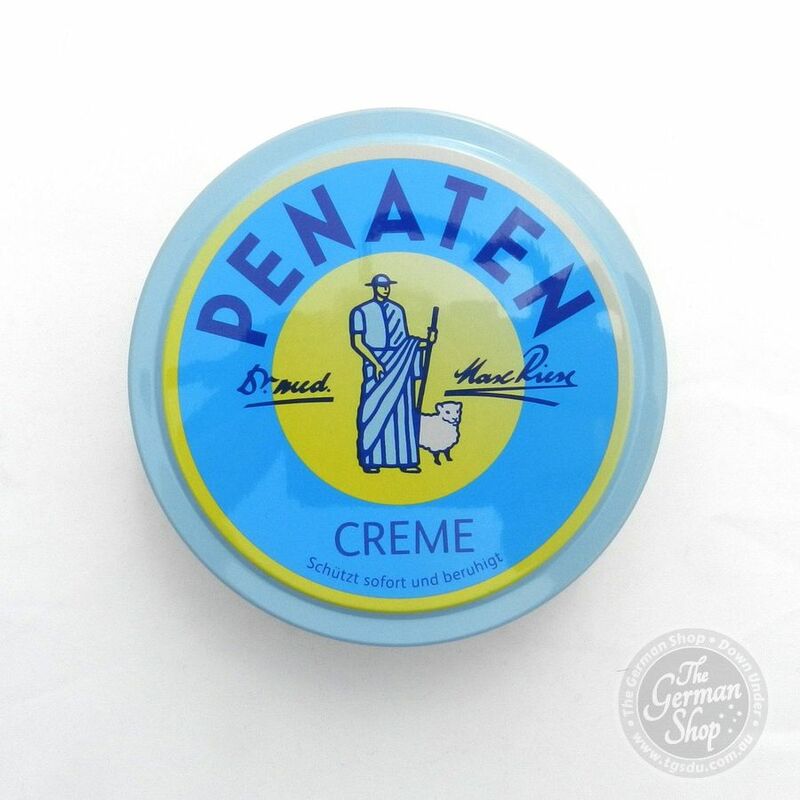 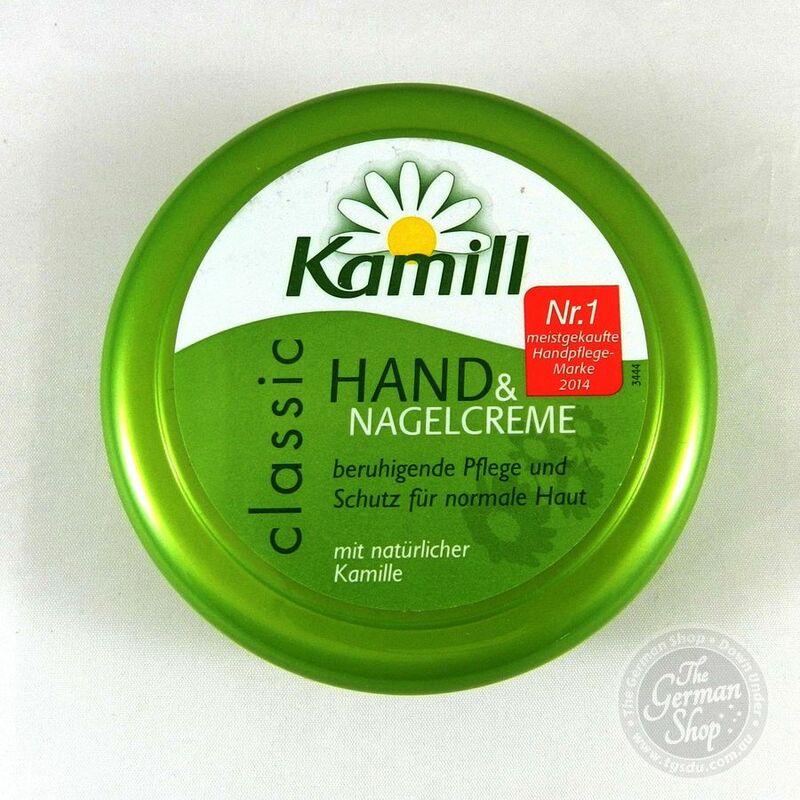 Zinc oxide, panthenol and allantoin nourish the skin silky smooth and provide a reliable protection. 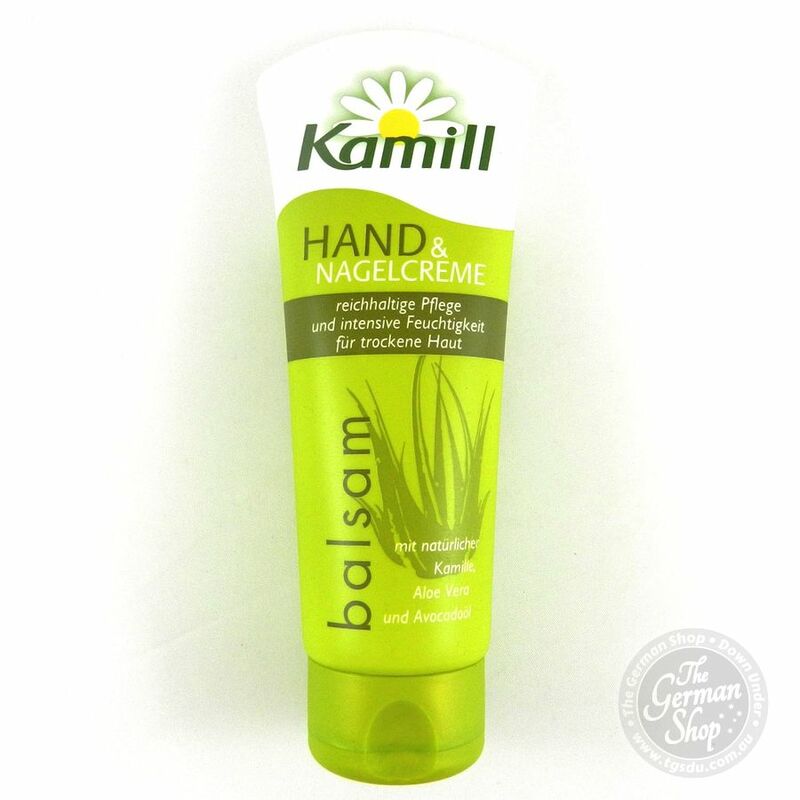 Petrolatum, Zinc Oxide, Lanolin, Talc, Aqua, Panthenol, Hamamelis Virginiana Extract, Hamamelis Virginiana Bark / Leaf / Twig Extract, Hamamelis Virginiana Water, allantoin, Sorbitan Sesquioleate, cetylpyridinium chloride, Paraffinum Liquidum, Helianthus Annuus Seed Oil, Tocopherol, Alcohol, Parfum, CI 40800.